Right now, there’s no reason Rams fans to have cable. If you make the call to cut the cord or have already done it, you can still watch Los Angeles Rams online all year. There are some great streaming services out there that make it easy to watch plenty of NFL games without needing to pay for cable. You can live stream games on NBC, FOX, CBS, and ESPN. Both FOX and NBC also have sports apps that are available with your login to several of the streaming services on the market. Read the below guide to learn about all the different ways you can watch Rams game online. Hulu Live offers a complete streaming package with over 50 channels for $40 per month. In addition to the live stream, which will give you access to local channels (NBC, CBS, FOX, etc.) 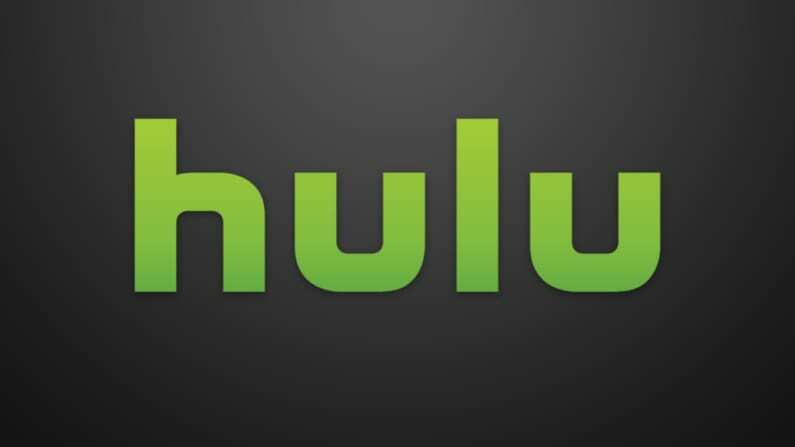 in most areas, you’ll also have the basic Hulu on-demand service as part of your package. 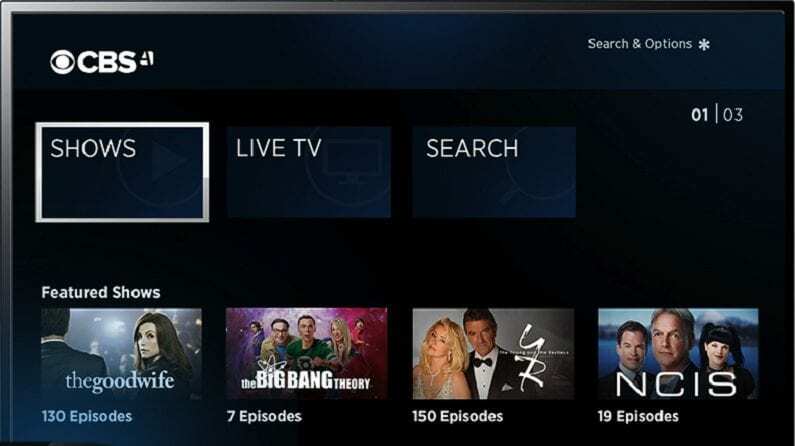 Along with the on-demand library you can use a variety of TV Everywhere apps and a cloud-based DVR to record some of the live shows you want to watch. You won’t pay any hidden fees or have to sign any contracts. 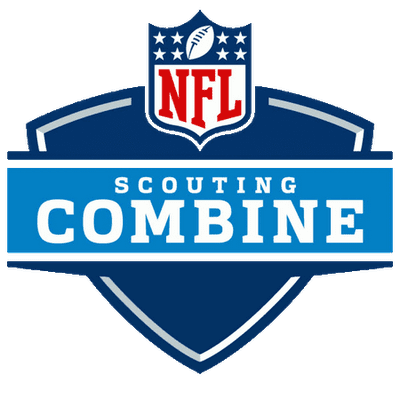 Another channel you’ll need to watch the NFL and the Rams live stream is ESPN and it is included in this Hulu Live channel list. You will be able to watch Hulu Live on most devices including computers, Fire TV, Apple TV, Roku, and most other devices. There are no mobile restrictions on Hulu Live, so you can use mobile devices when and where you want, too. The Hulu Live free trial is a good way to try Hulu Live before you have to pay for it! 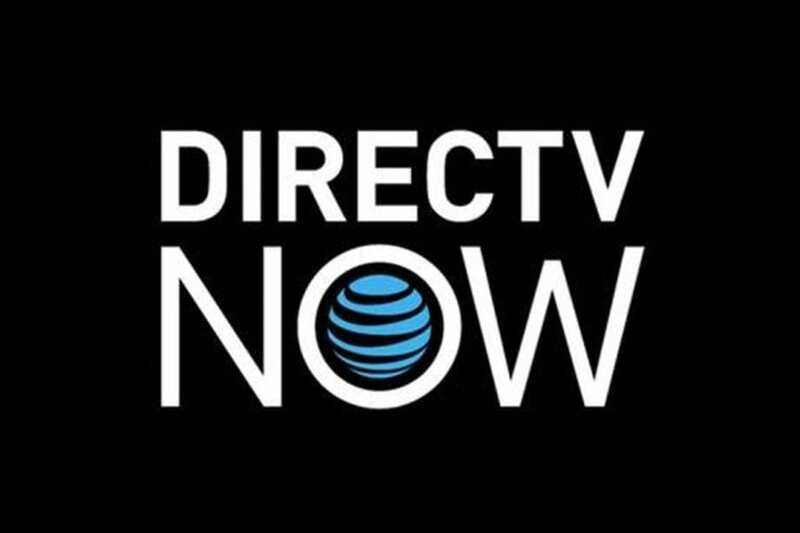 DIRECTV NOW, from AT&T, offers an easy to watch Rams game online. The $40 per month starting package offers ESPN countrywide and FOX, CBS, and NBC in select areas. There are about 60 channels included in the starting package and those are just a few of them. You will also be able to utilize some TV Everywhere apps, so if you want more coverage or you don’t receive one of the local channels you need you can watch it through the network app instead. DIRECTV NOW is a great option if you want a packed lineup filled with channels. If the basic package of 60 channels isn’t enough for you there are multiple other packages and up to 120 channels available. 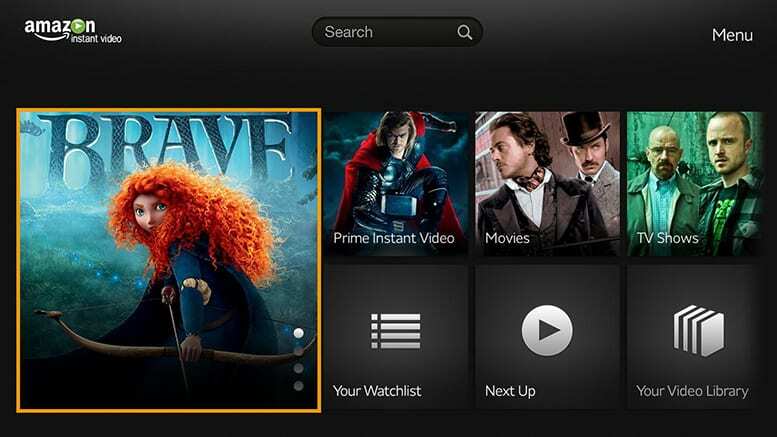 You can also add channels like HBO, which is available for the lowest price in streaming. You can also use your cloud-based DVR, which is included, to record whatever you won’t be able to watch live. The weeklong free trial from DIRECTV NOW offers another way to get a Los Angeles Rams game streaming free. Our DIRECTV NOW review can tell you more. Dish Network’s Sling TV may let you watch a Los Angeles Rams game live stream on NBC or FOX. Both channels are available in certain areas on the $25 per month “Sling Blue” package. Each Sling TV package offers multiple channels, or you can combine them into one $40/month package to get double the channels. 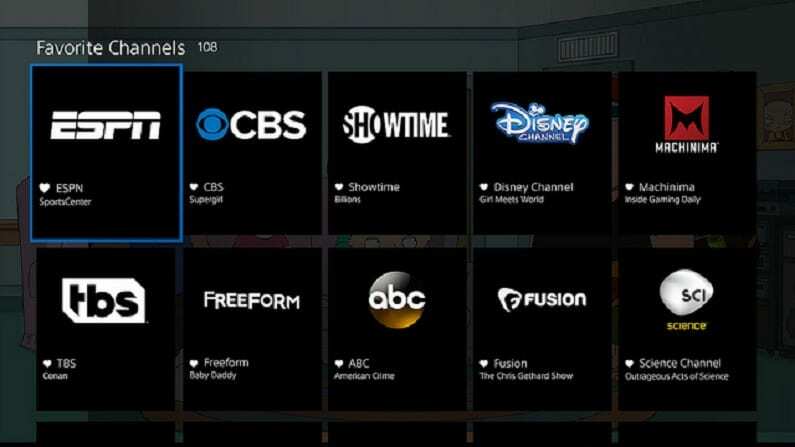 Another way to get more content is to watch TV Everywhere apps, which are included in your Sling TV package. 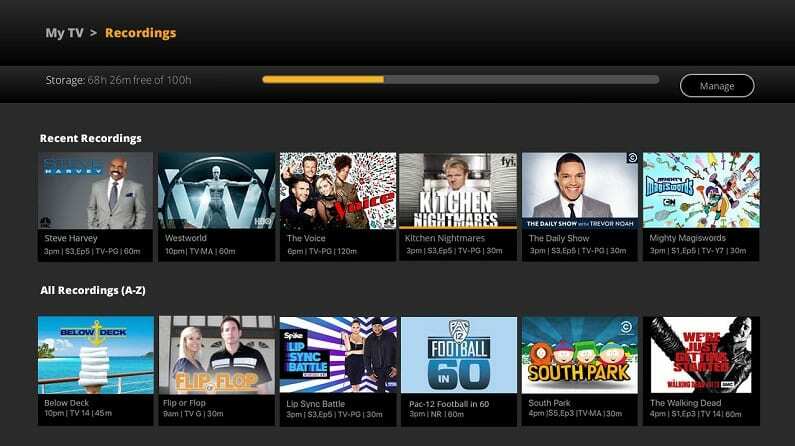 You can also add channels to your package from a variety of channel bundles that Sling TV offers. You won’t have to worry about any hidden fees or contracts with Sling TV, because they don’t have either. You pay for exactly what you sign up for and any extras that you might add. If you want to cancel, you can do so at any time. You can even cancel just the bundle packs if you want to get rid of one or add another. This allows you the time and freedom to build the right package for you. In addition to your set channel lineup, you can also watch things in the on-demand library or through TV Everywhere apps. You can also add a cloud-based DVR for a small fee, if you need one. If you’re thinking about signing up, you can start a 7-day free trial and make sure to take advantage of the offers for new Sling TV subscribers. You can learn more in our Sling TV review. fuboTV will let you get a Los Angeles Rams game live stream right on FOX if you live in the LA area. You can also watch any NFL games on CBS and potentially on NBC. These would be available in the $40 per month starting package. After the first month, the price will go up to (and stay at) $45 per month. The fuboTV channel package includes a bunch of sports networks, so you’ll always have a game to watch. If you can’t catch it live, you can just record it on fuboTV’s cloud DVR. fuboTV also gives you access to an on-demand library and TV Everywhere apps. These apps are great because they will give you the chance to watch more football. Actually, you’ll get to watch a lot more of everything. You’ll get to watch whatever is airing on the app, plus they often offer an in-app on-demand library, which gives you even more to watch. You’ll have a cloud-based DVR with your package, so you’ll be able to record shows like you would with a cable DVR. You’ll be able to watch these shows when you want on most streaming devices. 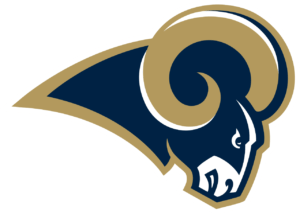 Start a 7-day free trial to watch Los Angeles Rams online free! 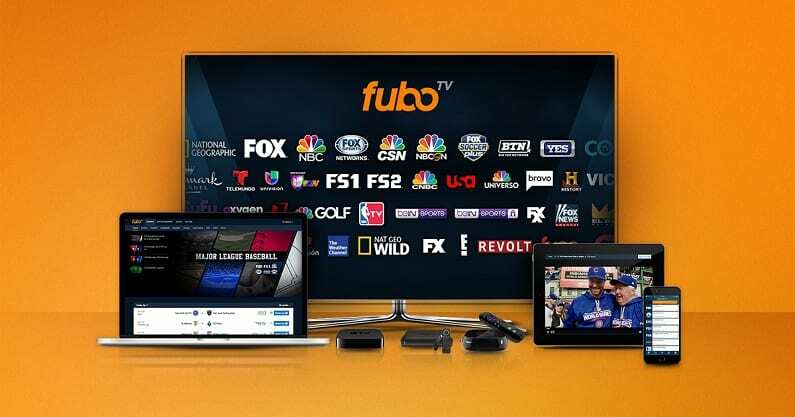 There are some additional details on fuboTV in our fuboTV review. 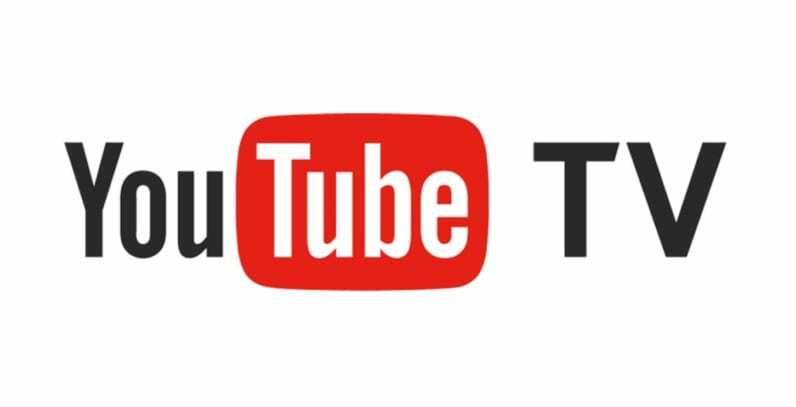 YouTube TV has a main package that offers 50+ channels. This main package can be customized some by adding movie channels like HBO. The starting price for YouTube TV is $40 a month. Currently, YouTube TV is still pretty new. They offer some local channels in every city they’re in. They also offer the use of TV Everywhere apps, which will give you access to different games than what might be in your local area. An on-demand library is also included which provides even more content. 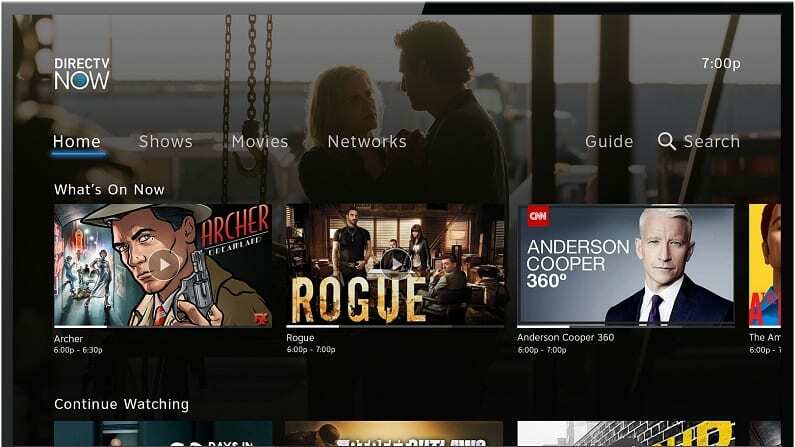 Binge-watching TV viewers are already fond of YouTube TV, thanks to their cloud-based DVR that comes with unlimited space. All recordings are kept for a minimum of 9 months, so you’ll have plenty of time to binge all your favorite shows. You have multiple ways you can watch YouTube TV, including a highly successful mobile app. That said, you won’t be able to stream on any Fire TV devices. Our YouTube TV review has all of the other details you’ll need. 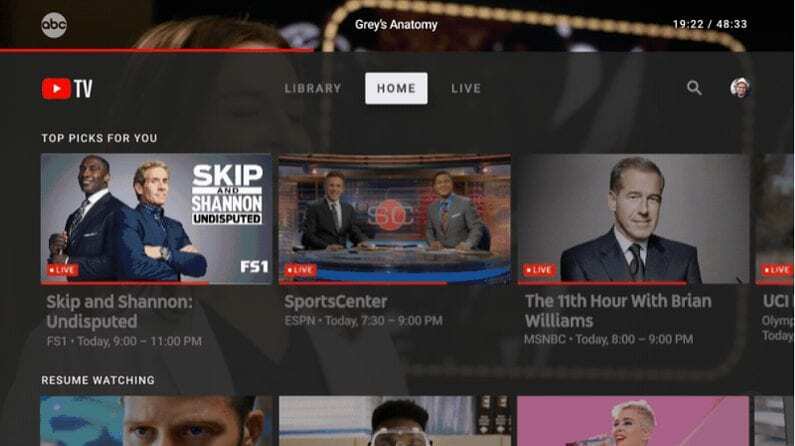 You should also sign up for the YouTube TV trial, and try things out for yourself. PlayStation Vue is another cable cutting service that’ll let you watch Rams game online. The service starts at $45 per month, but the price depends on which package you choose and which channels are available. Any games are available on ESPN nationwide, while CBS, FOX, and/or NBC are available in select locations. If you can’t catch a game live, you can still watch Los Angeles Rams online thanks to Vue’s cloud DVR. You can also login to TV Everywhere apps and watch the game that way. PS Vue gives you the experience of cable in a few small ways. You get to stream on 5 devices simultaneously. So, if you remember having cable with multiple TVs all showing something different, that’s possible with PS Vue. They also offer the chance to make multiple DVR profiles. This allows you to easily find your own recordings. If you want more than 50 channels you can get one of the larger packages. You can also add channels like HBO or Showtime if you want more channels. You can watch on PS3/PS4, Roku, Chromecast, Apple TV, mobile devices, and more. Start a 5-day free trial right now to find out how much you can watch with the PlayStation Vue channel package. You can also read our PlayStation Vue review to learn more. CBS might not broadcast many Rams games, but CBS All Access is a great service for cable cutting NFL fans. You get to watch everything CBS broadcasts in your area for just $5.99 per month. This is a standalone service and comes with plenty more benefits, which we highlight in our CBS All Access review. One of the main benefits is that you get to choose between watching live or on-demand content. 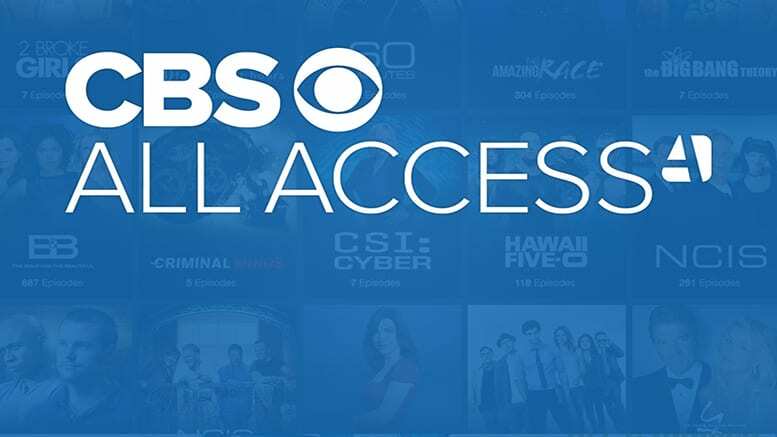 CBS All Access has an on-demand library that’s filled with CBS shows, both on the air and older, classic shows. You shouldn’t have a problem finding a way to stream CBS All Access. In fact, it’s available on both streaming and mobile devices. Some of the devices include Fire TV, Apple TV, Chromecast, and Roku. While this is a niche streaming service, if you don’t have CBS it is certainly the easiest way to get it, and much more. If a game does come on CBS, you can always use the weeklong free trial to get your Los Angeles Rams game live stream free. Amazon Prime is able to offer Thursday Night Football live streaming, thanks to a partnership with the NFL. Normally, the only way to watch anything live streaming on Amazon Prime is if you add Amazon Channels like HBO to your membership. Otherwise, you’ll have an amazing on-demand library with thousands of movies and TV shows. Along with all this you have free 2-day shipping at Amazon, free gaming downloads and specials through Twitch, a music library, and much more. With Amazon Prime you normally would pay an annual fee of $119. While this is the least expensive option, if you’d prefer to pay monthly you can do that to. However, the monthly price is slightly higher at $13 per month. When it comes to streaming, you can use Fire TV devices, Chromecast, Roku, Apple TV, mobile devices, computers, and more. If you’re worried about the annual fee, you can do the math to find out that the membership works out to being around $10 as long as you pay for it all at once. Otherwise, you’ll need to purchase the monthly membership, which is a bit more expensive. Stream on mobile devices, Chromecast, Apple TV, Fire TV, etc. Our Amazon Prime review is here to help you learn more. 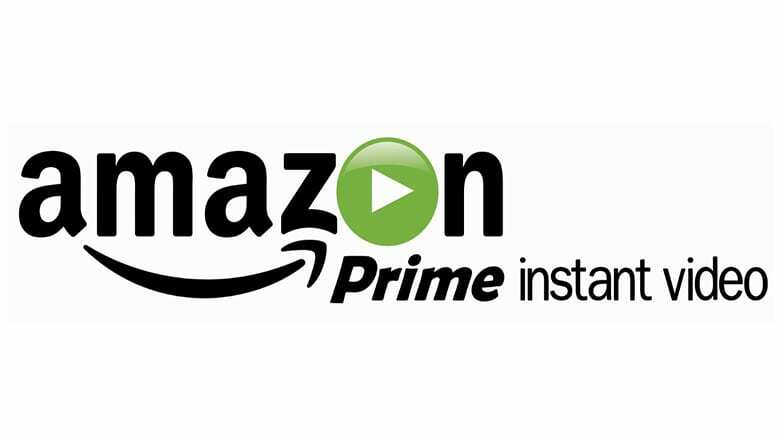 Sign up for the Amazon Prime 30-day free trial to put Amazon Prime to the test! 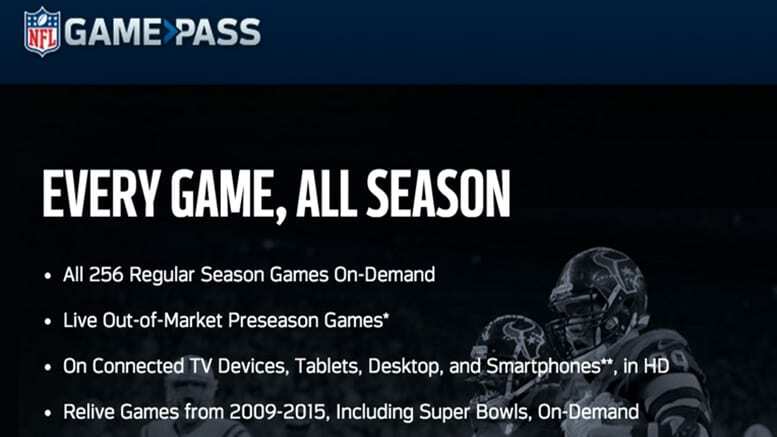 Every single NFL game is available to stream on NFL Game Pass. The only catch is the games are on-demand. But, you can still watch every single game. 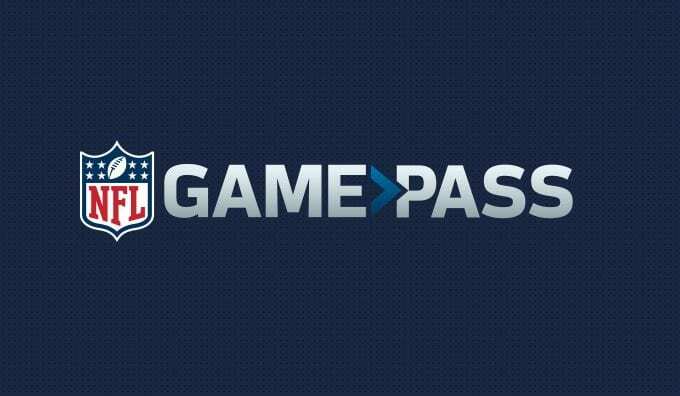 Check out the NFL Game Pass site for more details on the service. It’s definitely a great option if you can’t get the games live. It’s worth pointing out that you can watch the Los Angeles Rams live stream during the pre-season. It’s only the regular season games that you have to watch on-demand. Games are made available shortly after they stop airing on television. Usually within an hour you’ll have the games you want to watch in the on-demand library. 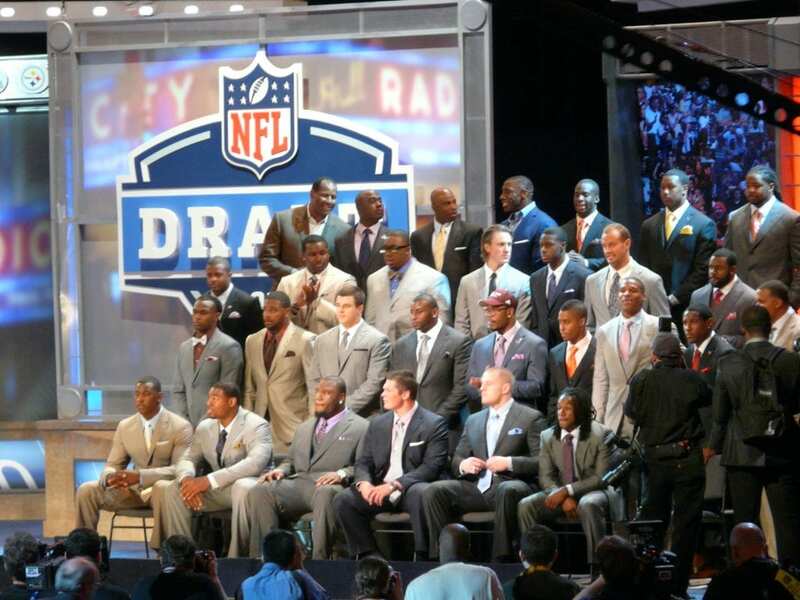 There are also years of older seasons and Super Bowls and some other football-oriented TV. When it comes to pay, you can opt for the $99 annual fee or you’ll be able to make four payments of $30. Don’t forget to visit out our NFL Game Pass review. You can find out how to watch other sports in our guide to watching sports online. Also, we’ve got a great NFL streaming guide for cable cutters as well.